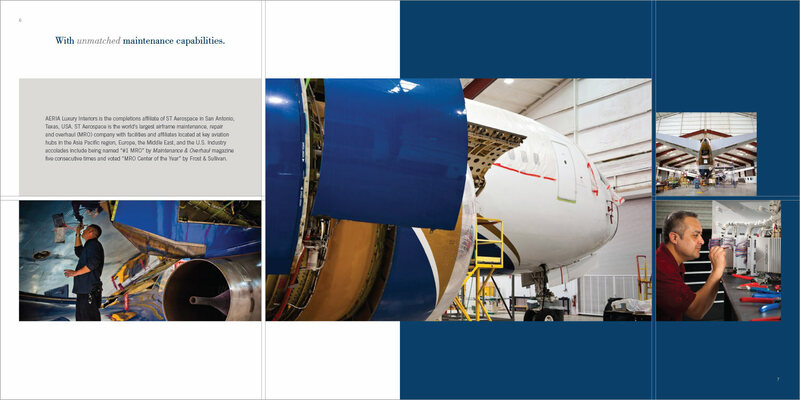 Headquartered in Singapore, ST Aerospace is a global company with more than 7,000 employees and a customer base that includes the world’s most advanced military forces, major airlines and leading freight carriers. 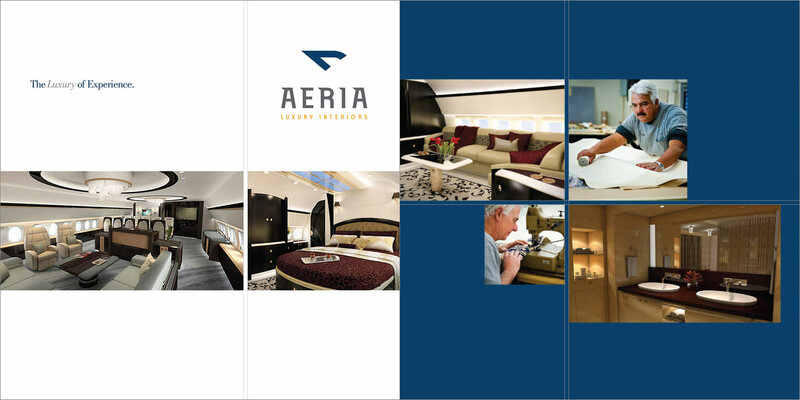 Envisioning a new company that specialized in luxury airplane interiors for VIP refurbishment, ST’s leadership sought Haley Aerospace’s branding expertise to get the idea off the ground. 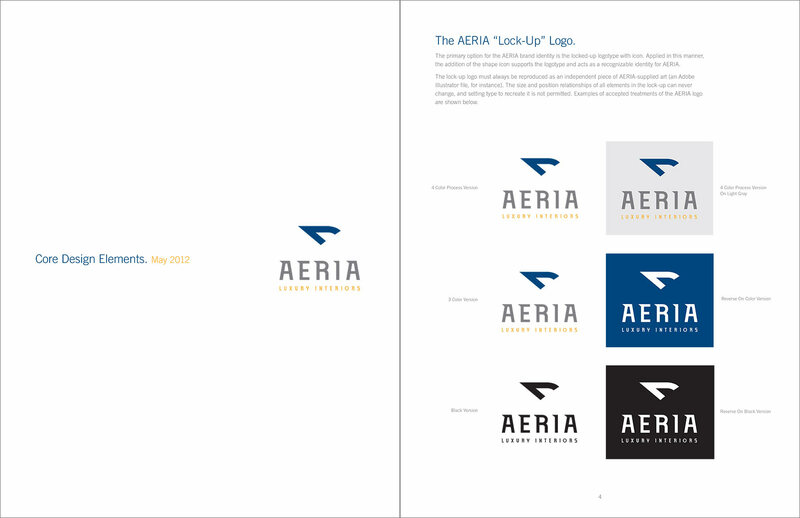 As a part of our efforts, we created ST’s new identity from the ground up—including naming, logos, digital collateral and messaging. 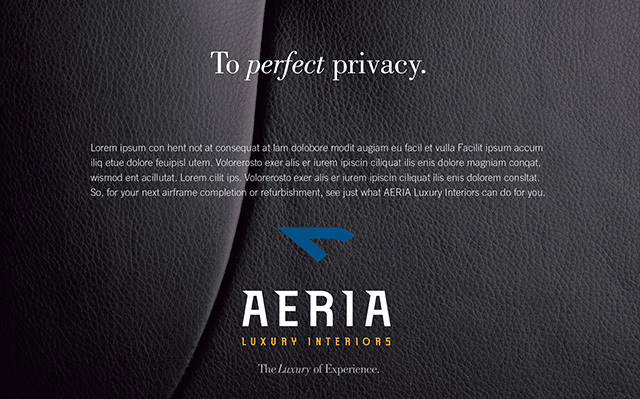 Though AERIA was technically a new company, our tagline “The Luxury of Experience” communicated the years of experience and strong reputations behind ST, as well as the organization’s end-goal of offering luxury and elegance to its clients every step of the way. 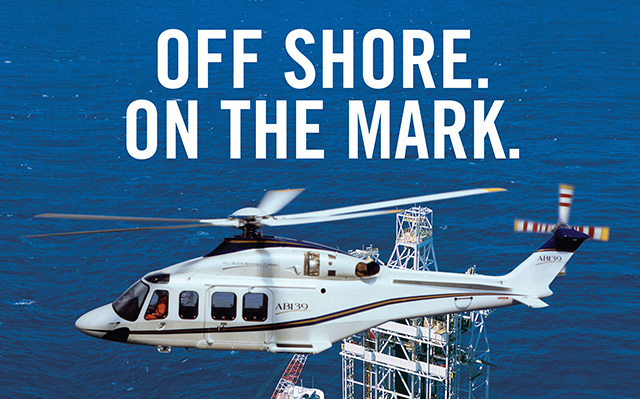 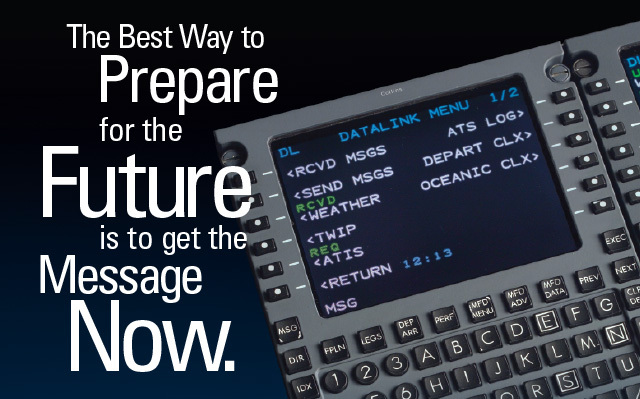 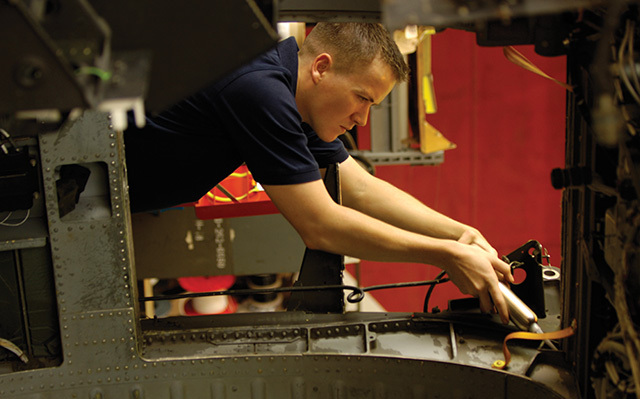 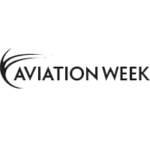 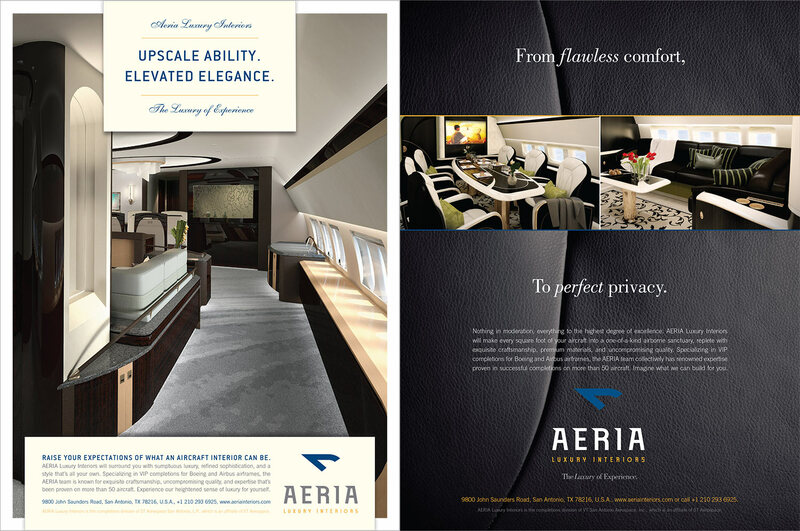 Haley Aerospace’s successful media buying strategy brought international attention to AERIA through carefully placed and expertly crafted full-page advertisements in well-known publications across the industry. 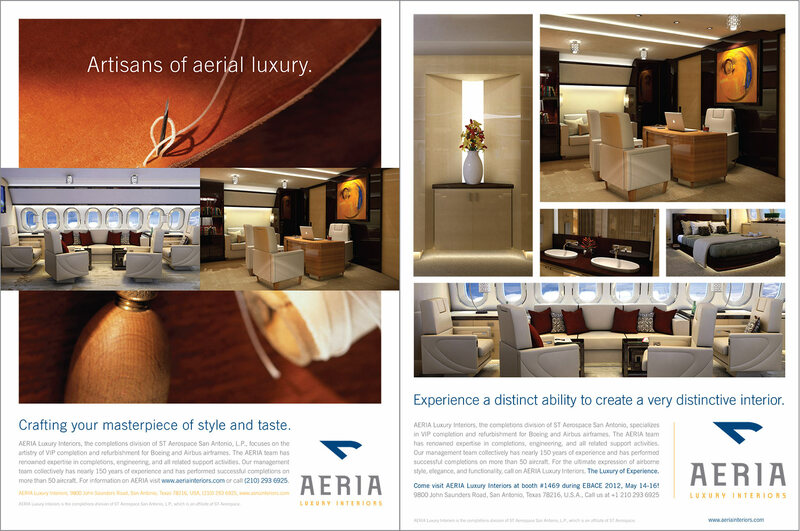 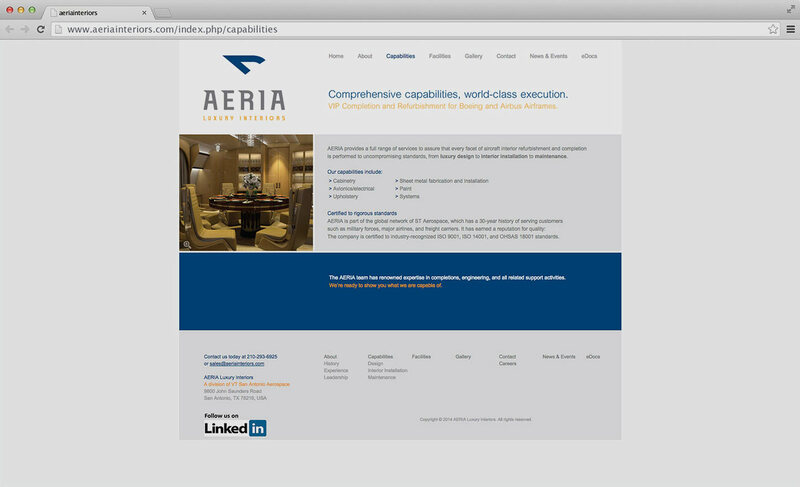 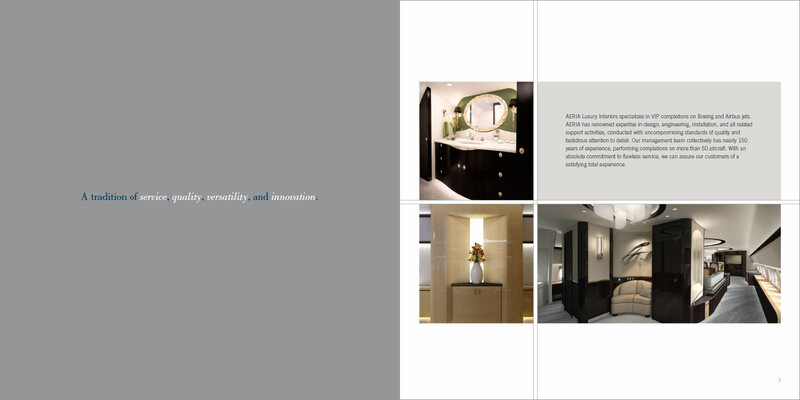 Boasting high-end designs, layouts and copy, our ad campaigns helped position AERIA as a leader in the luxury market—deserving of only the best business with the biggest budgets. 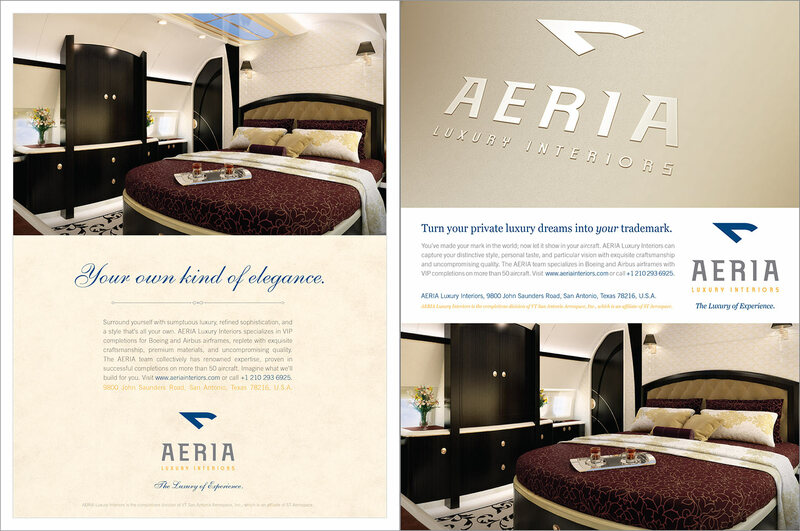 As part of our ground-up approach, we also created a first-class brochure for AERIA, ideal for handing out at trade shows from their newly branded booth. 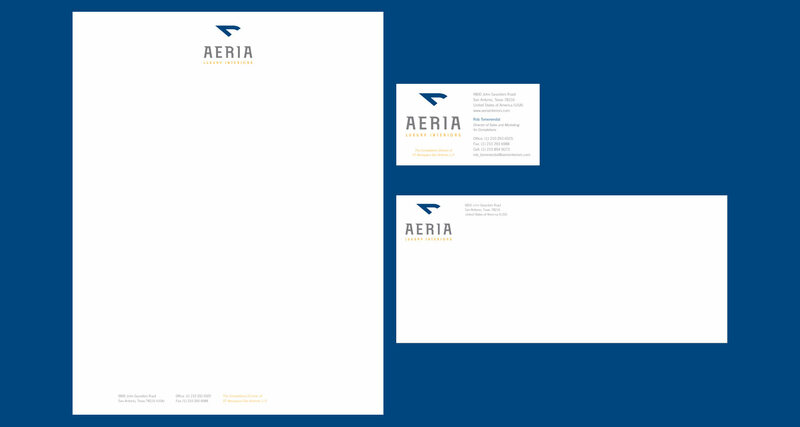 What resulted was a comprehensive piece of collateral the company still uses to this day to attract, inform and close potential sales.